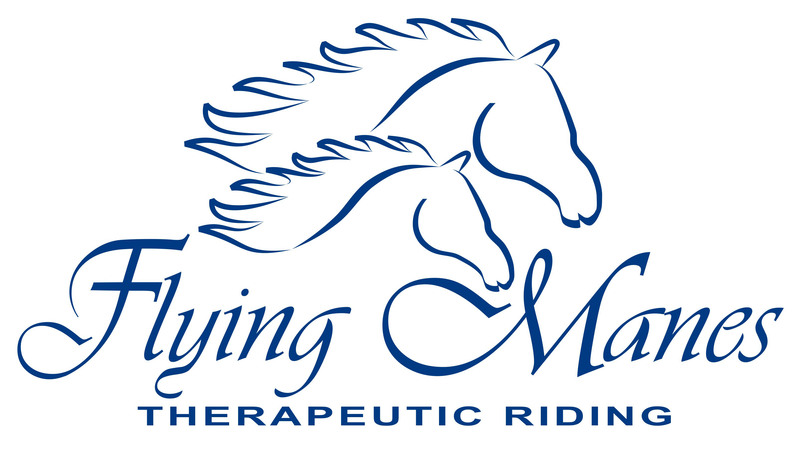 Flying Manes Therapeutic Riding provides therapeutic riding lessons and other equine assisted activities and therapies to individuals faced with physical, cognitive, and emotional challenges in the New York metropolitan area. 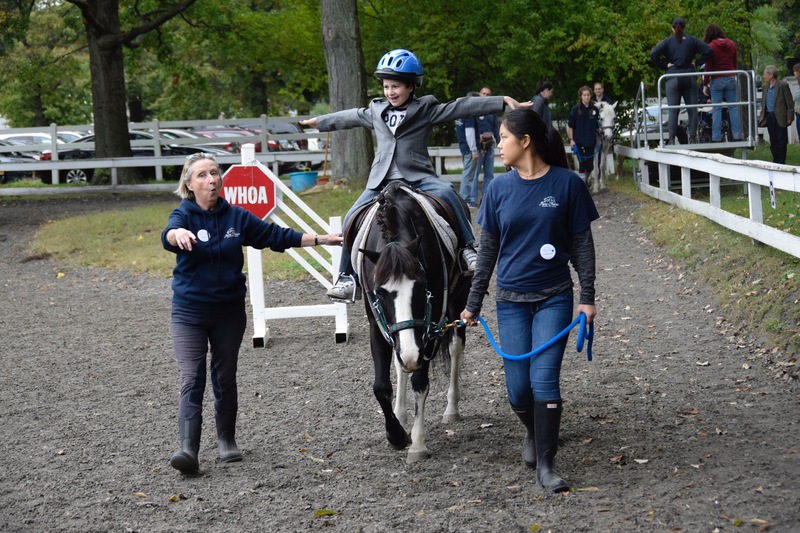 Therapeutic riding lessons allow children and adults with special needs to experience the many benefits of horseback riding. 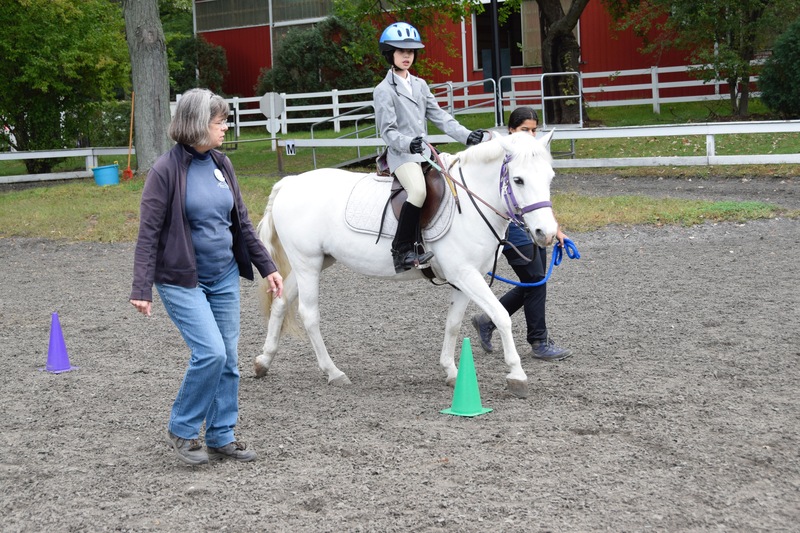 Lessons follow PATH guidelines and focus on developing riding skills, coordination, and strength through exercises and games, while improving riders’ cognitive, emotional, and social skills. 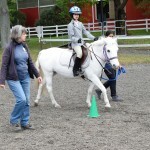 Riders are taught horsemanship skills appropriate for their age and level of ability as well as the foundations of equine behavior and equine care. 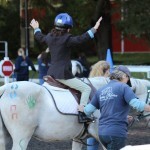 Throughout all activities riders are encouraged to challenge themselves in new and exciting ways. 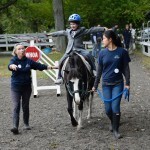 With the support of a PATH-certified instructor and a dedicated and experienced volunteer staff, Flying Manes participants receive a wide range of significant benefits including improvements in physical strength and range of motion, in balance, endurance, and flexibility, in their sensory motor integration and cognitive development as well as confidence and social skills. Lessons are conducted in small groups of two to four riders organized by age, type of disability, level of riding skills, and goals. Lessons last one hour and include participation in appropriate pre-mounted and post-mounted activities, such as grooming, tacking, and general horsemanship in order to complement the benefits participants receive from therapeutic riding. 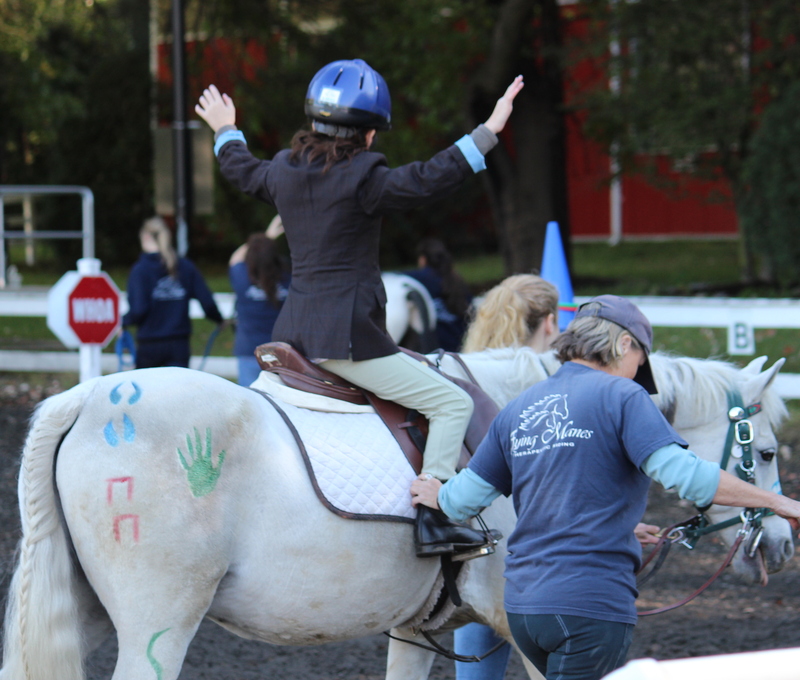 Where it is beneficial, therapeutic riding and unmounted activities are enhanced through the applied practices of licensed physical and occupational therapists that support Flying Manes activities in order to maximize the benefits for participants.